Opportunities to connect, take action and grow with other entrepreneurs. 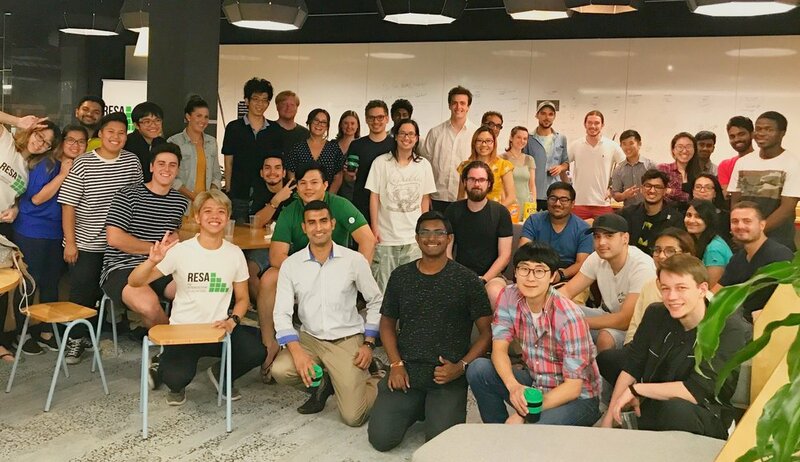 RESA - RMIT Entrepreneurship and Startup Association - is the student-led association for entrepreneurship and entrepreneurially minded students. An environment of entrepreneurs and like-minded individuals, our community provides a home where you can come to for support. As a student-run organisation, we want to hear from you about what you’d love RESA to be and do in 2019. What kinds of events, activities, and other student-led projects would you love to be a part of, and how can we help make these happen? You can vote on our Facebook Community Group. Check out our Facebook page, ask to join our RESA Community group, and share your thoughts! Ready to take the next step? You can become a member of our community or apply to be part of our team.